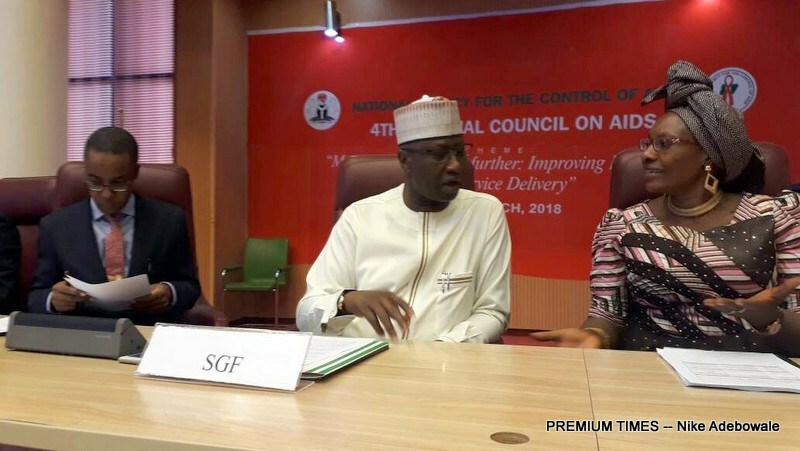 The federal government plans to provide funds for the treatment of an additional 50,000 people living with HIV in Nigeria every year, Secretary to the Government of the Federation (SGF), Boss Mustapha, has said. He said the plan is in line with the government’s commitment to continue to address challenges that constitute barriers to accessing HIV treatment in the country. There are about 3.2 million Nigerians living with HIV/AIDS, with only one million currently on treatment. Also, the treatment of 90 per cent of those are being funded by donor agencies.